Audi Sport has announced that it will be providing Virgin Racing with its newly developed Audi e-tron FE05, including the powertrain. This means that there will be four drivers on the grid with Audi technology. 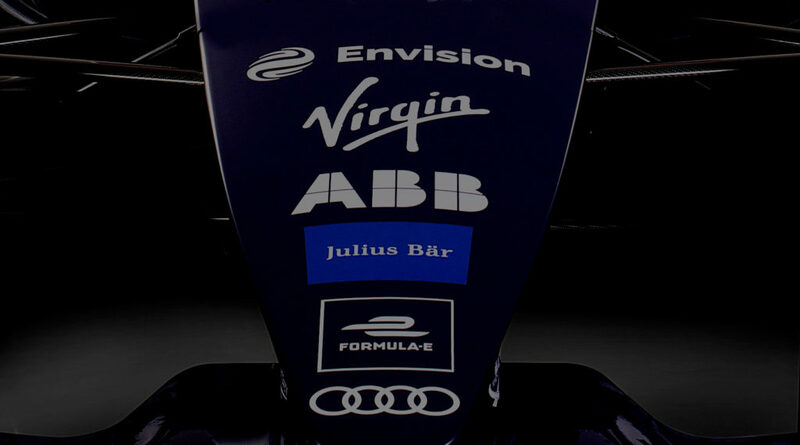 “We are glad that in the new Formula E season together with Virgin Racing four Audi e-tron FE05 cars will fight for points and trophies,” said Audi Motorsport head Dieter Gass. “The team has been one of the key players in Formula E ever since the series was founded – both in terms of its racing performances and all off-track activities. The Audi e-tron FE05 is an evolution of its successful FE04 predecessor, which was often the most efficient car during the fourth season and peaked in mid-July in New York City when the factory team Audi Sport ABT Schaeffler won the teams’ championship. The heart of the new car is the powertrain with the Audi Schaeffler MGU03 motor-generator unit. While the rest of the car is standard, the powertrain enables manufacturers to demonstrate their technical expertise. Virgin Racing will take delivery of the two new race cars this week at the Audi Sport base in Neuburg an der Donau, Germany. However, the new cooperation does not end with the handover; an intensive exchange between the two teams will take place during the season in order to continuously increase performance.